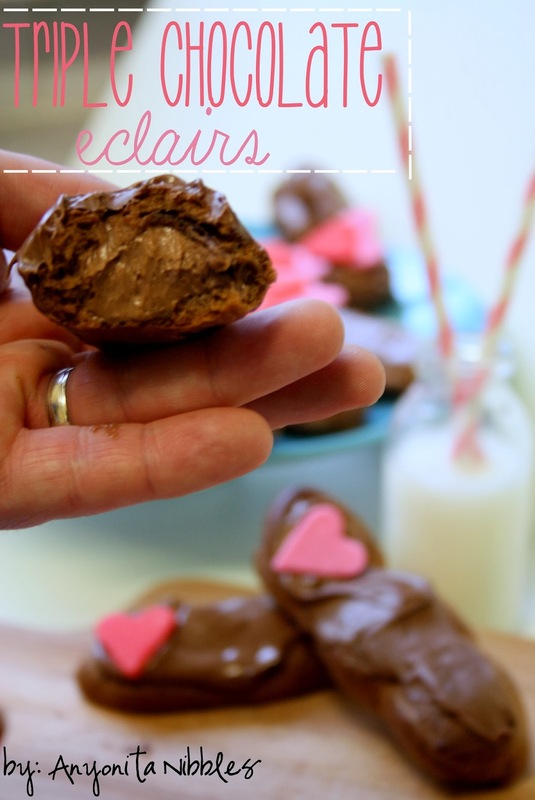 Shower your love with perfectly plump French eclairs this Valentine's Day! 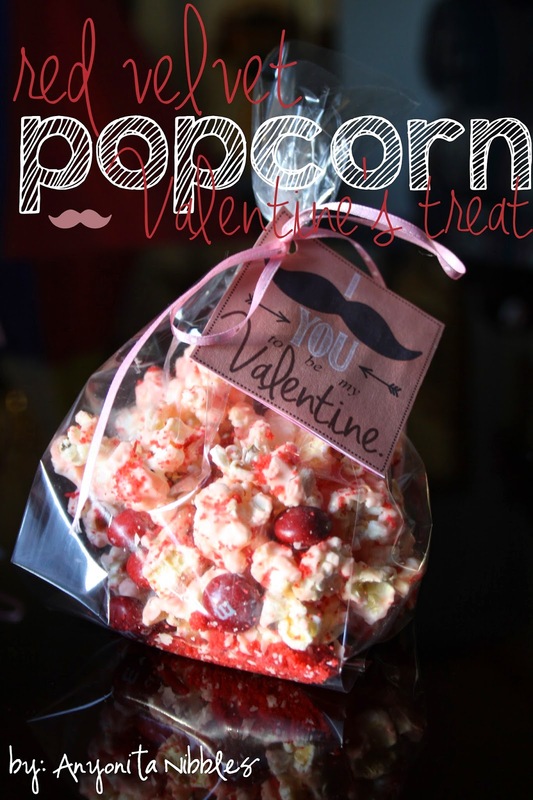 All my life, Valentine's days had been characterised by a string of bad, cheap candy. As a child it was those chalky-textured candy love hearts in ghastly pastel colours with barely visible and mostly indistinct love phrases printed on them. As I got older, Valentine's were marked with heart shaped boxes of foil wrapped "chocolates". 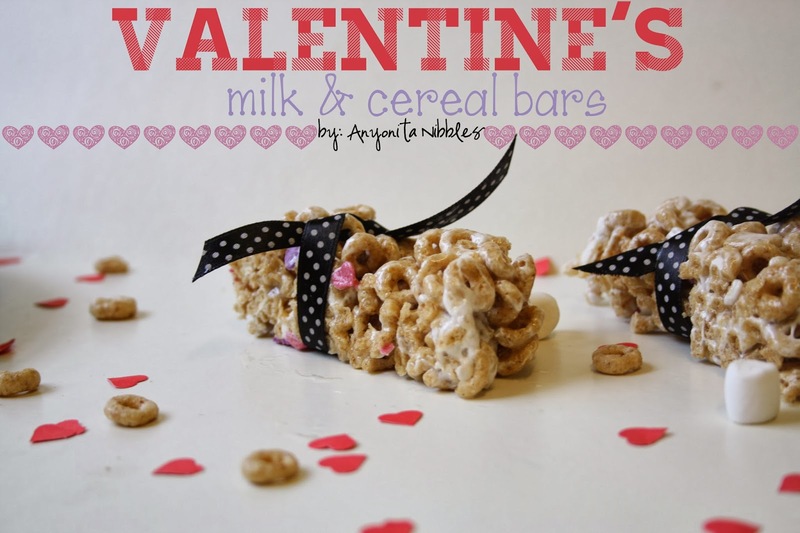 I don't know what it is about February 14, but we seem hellbent on celebrating Love Day with cheap quality, poor tasting treats. Personally, I'm over it. This year, I wanted to encourage you to ditch the mass produced sweeties with things of a more homegrown variety: French eclairs. Eclairs are decadent. They're best enjoyed chilled, they should be filled 'til bursting and dipped in chocolate. The fillings can vary from creme to custard to chocolate spread. They can be ornately dressed or demure and understated. Keep the batter the way it was intended, a classic, rich unflavoured choux or add flavourings such as cocoa powder, red velvet or anything you fancy. Play it safe with the embellishments or go all out and come up with a daring garnish for your pastry treats. No matter what you do, these dainty, delicious buns are an ideal way to celebrate Valentine's Day and they sure beat the hell out of those conversation hearts and cheap sugary chocolates. 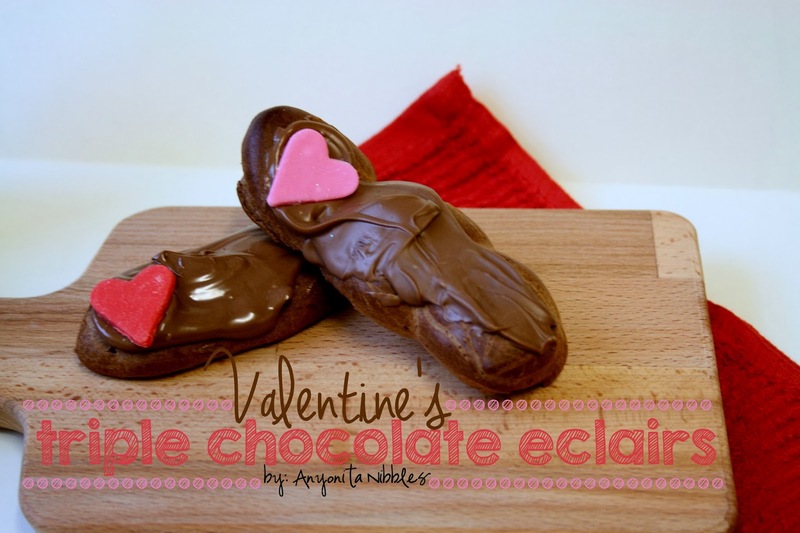 I first shared these Triple Chocolate Eclairs with you last year, just before Valentine's Day. I wanted to keep them simple, three types of chocolate makes them incredibly rich, especially when one of those chocolates is Nutella. I decided to add the fondant sugar hearts for a pop of colour and to break up the chocolate on chocolate on chocolate action. They add an extra bit of sweetness to the eclairs, too, which is always welcome in a treat. You might be surprised to find that these aren't as sweet as you were expecting, though. The mascarpone that gets folded into the Nutella helps to keep things delicately in balance and the eclair turns out being a little bit sweet and a teensy bit savoury. 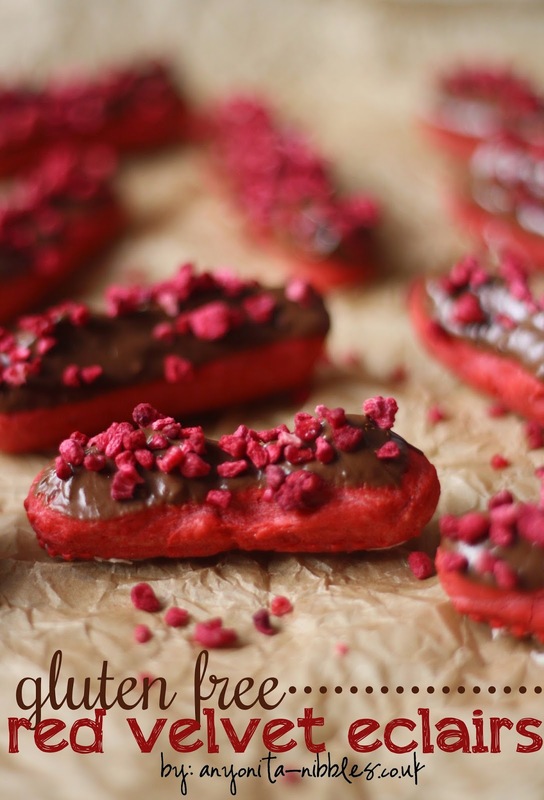 If you have to avoid gluten in your diet, these next eclairs are for you especially! 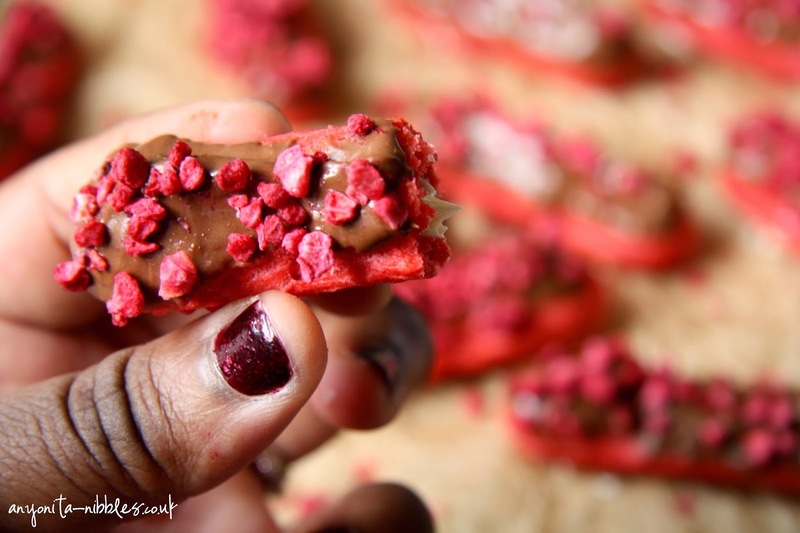 They're my popular Gluten Free Red Velvet Eclairs! I first shared these just a few weeks ago before Christmas and they went down a storm on Pinterest and Instagram. I love that the freeze-dried raspberries look like jewels dotted in a sea of indulgent chocolate on the tops of these pastries. 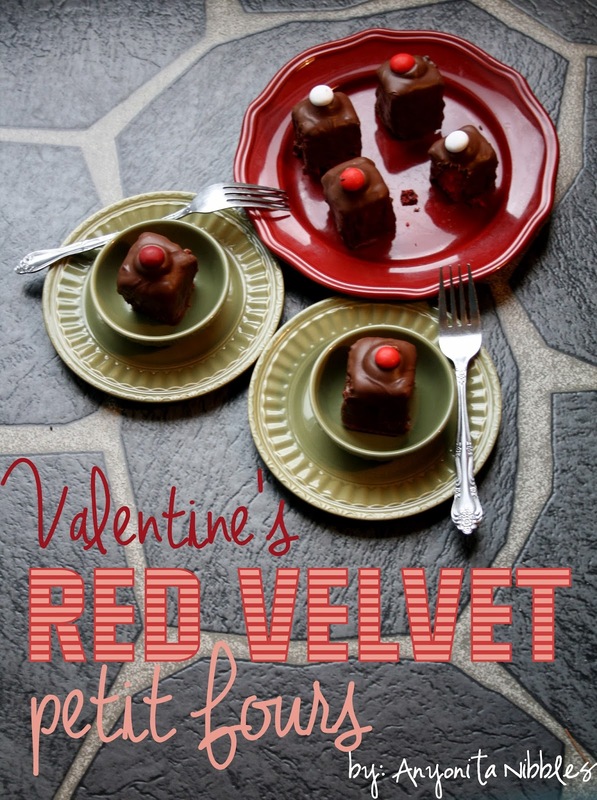 They're filled with a basic cream cheese frosting filling, as you would find on a traditional Red Velvet cake and, like any good eclair, they're dipped in milk chocolate. When I was first diagnosed with Coeliac Disease, eclairs and choux pastry were one of the first desserts I mourned. There's no way around flour in when making choux batter and I was skeptical that gluten free flour could yield the same telltale texture of choux that I was used to. One day, desperate for a familiar treat, I got stuck in modifying my usual choux recipe into the gluten free one I've shared with you. I was delighted! One of my favourite desserts was once again available to me! To celebrate, I spent the next few opportunities I had, making gluten free choux pastry until I perfected the substitutions. 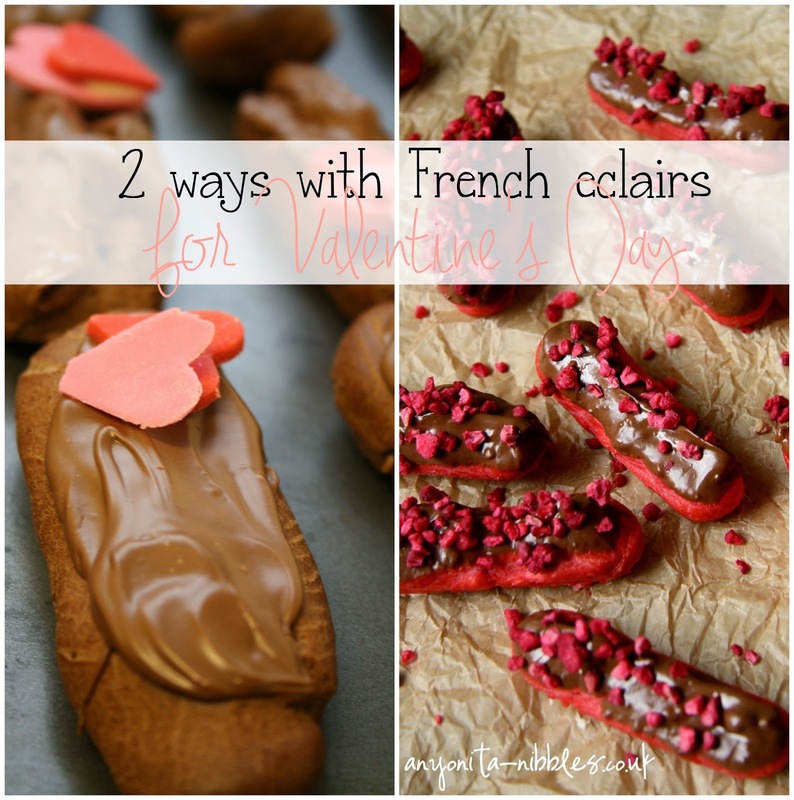 No matter which recipe you follow this Valentine's Day, I know you'll enjoy these yummy eclairs as will your significant other!